Millions are ready to make changes in their life with the start of a new year. If you haven’t already, consider adding resolutions to transform your smile in 2019. This is quite easy to do if you have the right tips to get started. 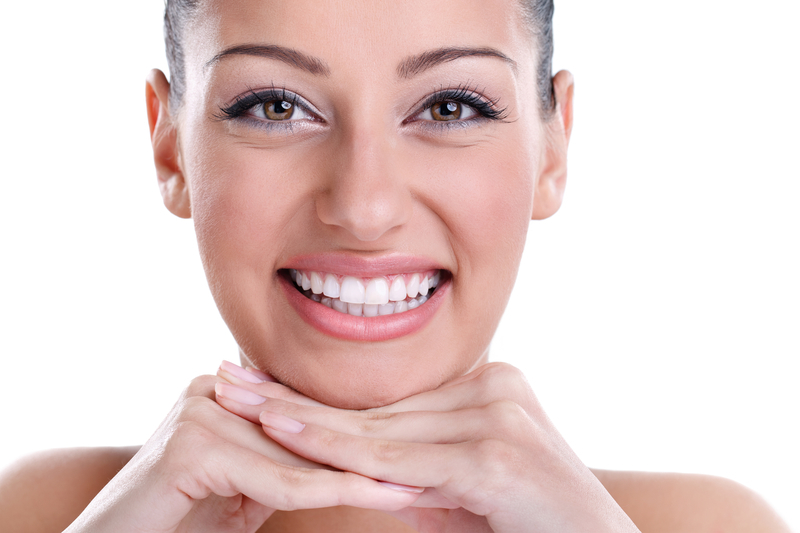 Whether you want a whiter smile, straighter smile or you want to change your oral health issues, you can achieve it. Did you notice that oral health isn’t anywhere on the top resolutions that people make? Oral health is often overlooked because it seems like something so small compared to your overall health. However, your oral health is directly related to how healthy you are. Improvements to your smile and mouth health can improve your health and wellness. Many chronic conditions become worse if your oral hygiene is lacking. Some include diabetes, heart disease, autoimmune disorders, and anything that has to due with your nutrition. With chronic oral health problems such as extensive tooth loss, your overall health will decline rapidly. You may not be able to eat, and chewing, biting, smiling and other basic functions will become difficult. However, most oral health issues are avoidable by simple habits done daily. You have heard of most of these habits already, as they are the basics you hear from the dentist every time you go in for a visit. 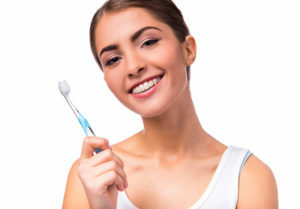 However, most people can improve their technique with oral hygiene even if they are already doing the basics. Brushing. Brush your teeth at least twice a day with fluoride toothpaste. With braces, brush after every meal. Use a proxabrush tool or a Waterpik to dislodge stuck food. Brush in all different directions, especially with the brackets. Replace your toothbrush every 3 months or when the bristles become frayed. Flossing. This step is skipped often, but is so important to your smile! Flossing gets 40% of your tooth surfaces. If you want a better smile with braces, you gotta floss or that smile will be damaged. Whether you have braces or are getting them, make the decision to floss 1-2 times every day, using floss threaders or threadable floss. Nutrition: Skip the sugary foods as much as possible. This leads to plaque production and tooth decay. Avoid carbonated drinks or ones with citrus that leads to tooth erosion. If you brush, floss, visit the dentist and use oral health aids like mouthwash and fluoride, you may wonder why you still get cavities and gum problems. Studies show that your smile and oral health can be determined by genetics in some cases. Some genes that run in families or specific cultures can make you more susceptible to oral health diseases. For example, those of African descent have specific genes that make them more susceptible to gum disease. If you have specific conditions that run in your family such as heart disease or diabetes, oral health problems will likely follow suit. This is not inevitable, but something you must be aware of. If you have any sort of chronic condition, make sure you are doing all that you can to have good oral hygiene habits throughout your day. 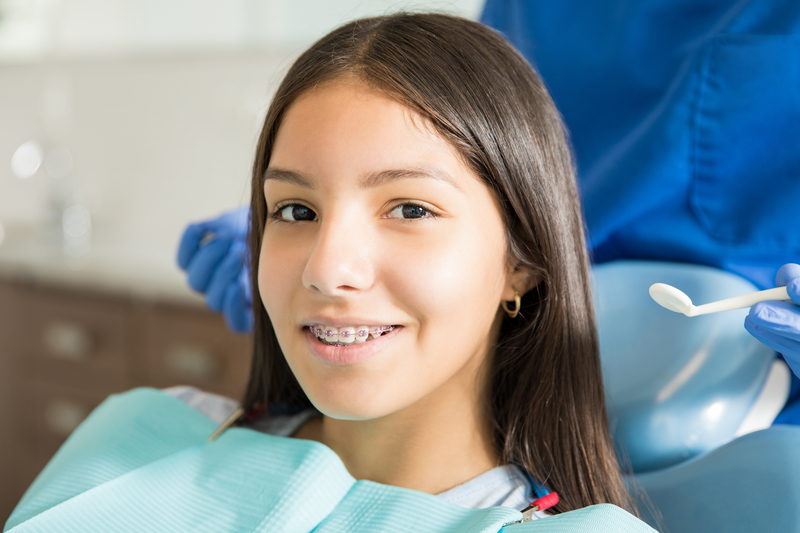 If you continue to have frequent oral problems or issues with your smile, we can go over proper oral hygiene methods during one of your orthodontic appointments. 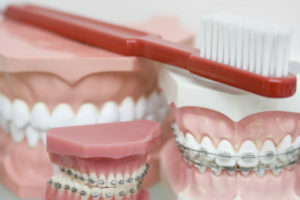 Great oral hygiene and following proper techniques is very important to keeping your teeth healthy and strong, especially with braces. Sometimes, all it takes is changing up your technique or what you are eating to have better oral health and a better smile. 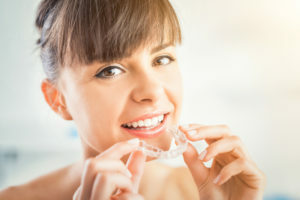 If you want to completely transform your smile in 2019, don’t wait to get orthodontic treatment. Studies show that getting braces is a great way to not only help you reduce your oral health problems, but an excellent way to get a better smile. Orthodontic treatment generally takes 18 months or less from start to finish. Some patients only need braces for 6 months depending on their teeth and what treatment option they choose. 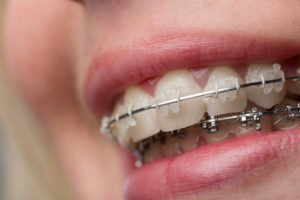 Traditional Metal Braces – These are the classic metal bracket and wire option that is most commonly chosen by patients. Ceramic Braces – These have the same bracket and wire design of metal braces, except that they are made out of white ceramic material. This helps decrease demineralization during your orthodontic treatment. 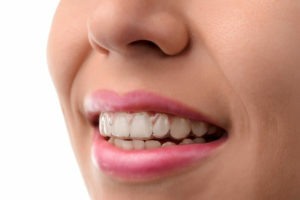 Lingual Braces – This is a discrete metal braces option that is placed on the back of your teeth. Instead of just a square bracket, the metal must be custom-made to the shape of the back of your teeth. To choose your option today, call Belmar Orthodontics at (303) 225-9016! There are four main types of braces that include traditional metal braces, ceramic braces, lingual and Invisalign treatment. When patients want sturdy metal for effective straightening power, but they don’t want visible metal, lingual braces is the option to choose. This consists of an orthodontic appliance attached to the back of the teeth. With any orthodontic appliance attached to the teeth, there will be an adjustment period for patients. Many people wonder why they would need orthodontic treatment if they are already seeing a dentist. However, a dentist is not the same as an orthodontist. 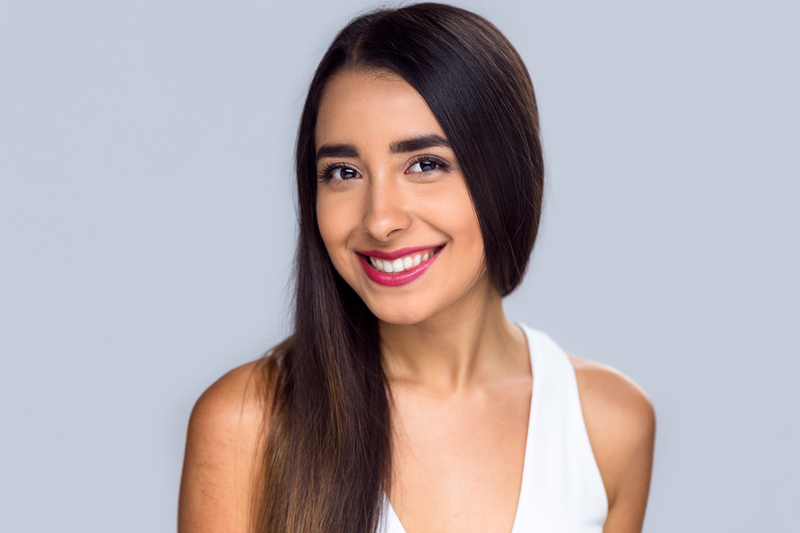 Both have gone to dental school, but only an orthodontist can correct bite and alignment issues that would cause oral health diseases, problems with speech and issues with eating. Straighter teeth are teeth that are easier to clean, helping you avoid oral health diseases. The teeth are less likely to crack, chip, fracture or break from uneven biting pressure when they are straighter. Studies show that people who straighten their teeth often feel more attractive, confident and motivated, and others view them that way as well. 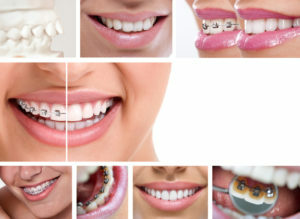 Braces can not only help reduce your risk of oral health problems (or help them to go away), but they can make you feel like a million bucks from the beautiful smile you receive. For many patients, the adjustment period with their orthodontic appliance will be a new experience. Getting braces on the teeth is a new and exciting chapter for anyone that is starting on their journey to a better smile. However, your mouth does have to physically adjust to orthodontic appliances. 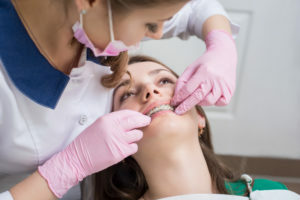 With traditional metal, ceramic, or lingual braces, there are orthodontic parts that will be bonded to the teeth with a cement-like bonding material. The application of that bonding material with your teeth will place extra pressure on them for several days. You may have to take an over-the-counter painkiller (like Tylenol) to help ease that aching feeling. Soft foods like yogurt or pasta will be better after the braces application for sensitive teeth. Your tongue will have to adjust to orthodontic appliances as well. 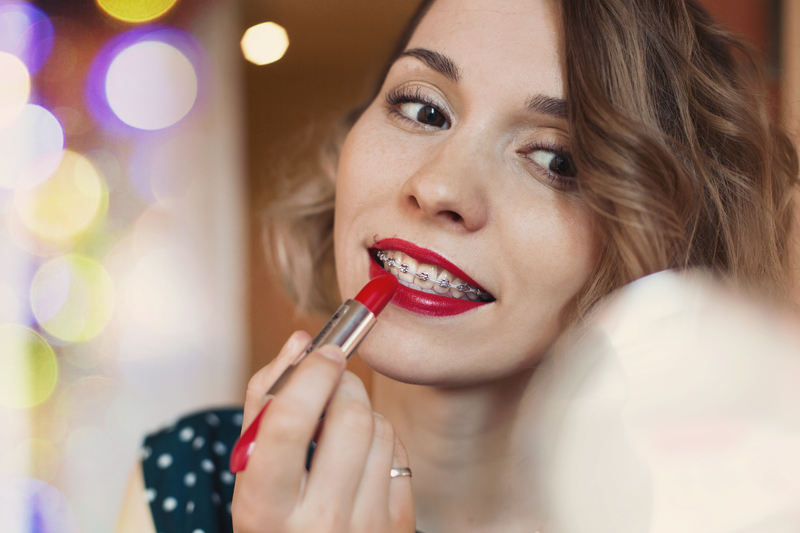 For traditional metal braces on the front of your teeth, they may feel bulky as they rest against your lips. 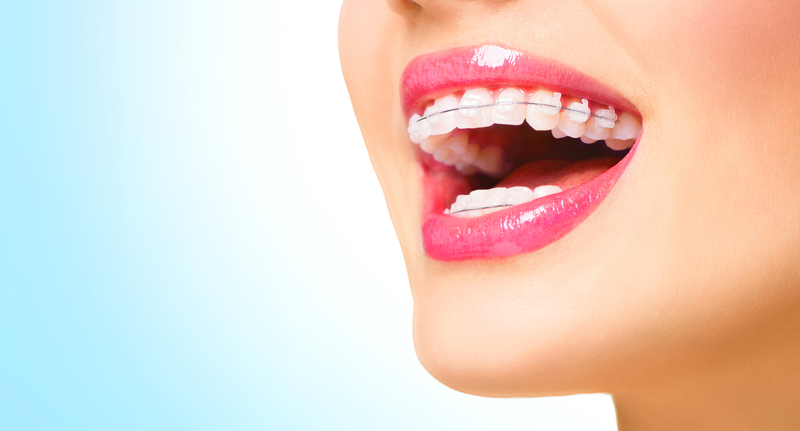 With lingual braces, your tongue may feel more crowded or may constantly run into the brackets. With both of these options, a patient’s mouth becomes used to the appliances so quickly that they won’t even notice the braces after a few days. Your smile won’t look bulky with your appliance, but it will start to look straighter over time. Cleaning your teeth will take a bit more work, but this too will become second nature to you. With each new braces adjustment, your teeth may feel a bit sore, but that feeling will go away quickly. You can spend 18 or more months straightening your teeth, only to have them be decayed at the end of your treatment. However, this doesn’t have to happen if you are taking meticulous care of your teeth with braces on them. Patients should be brushing and flossing their teeth whether or not they have braces on them. The American Dental Association recommends that every person brush their teeth at least twice a day. With braces, you want to brush them very well after every meal to dislodge food that would cause decay. Flossing is key as well, as flossing gets about 40% of your tooth surfaces that brushing misses. If you skip flossing all the time, all those tooth surfaces can decay. With braces, you won’t be able to do the normal flossing you’re used to. Lingual braces can be even harder if you can’t see where you are flossing. This is where flossing tools for braces come in handy. Invest in threadable floss or flossers (which is very similar). This is floss that you stick through the cracks in your teeth and pull through like a sewing needle. You floss the tooth, scraping the teeth as you go, and pull the floss all the way through the tooth to start on a new one. It only takes a minute or so more than normal flossing, but will help prevent decay with your lingual braces. Your teeth may take a bit more time to keep clean with braces on them than they were before. However, with braces such as lingual braces, you’re making your smile straighter and more beautiful for years to come. That straightness will not only help make cleaning the teeth easier for years, but it will help your appearance and your confidence. If you want all the benefits of a beautiful, straight smile, call Belmar Orthodontics today at (303) 225-9016! 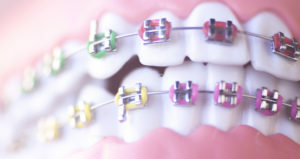 Getting braces through an orthodontist does not mean you should stop seeing a dentist for dental services. In fact, you may even need to get dental services more often with braces. This is because brackets and wires inevitably raise your risk for getting food and plaque stuck in your teeth. Those substances can then lead to quicker tooth decay, gum problems and tooth erosion. Find out what you can expect from your orthodontic visits and why you should keep scheduling in dental services during your treatment. How Do Braces Change Your Teeth? Not everyone will get braces during their lifetime. However, for those that do, they can change a smile in incredible ways. 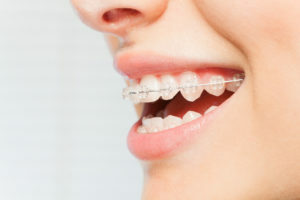 You may see children wearing braces from time to time. This is just so they can get a great smile, but that is part of it. Children should see the orthodontist around age 7 or 8 to determine if bite or alignment issues are present. If so, a child could grow up with speech impediments, problems with tooth decay and gum disease, and difficulty chewing, eating and biting. 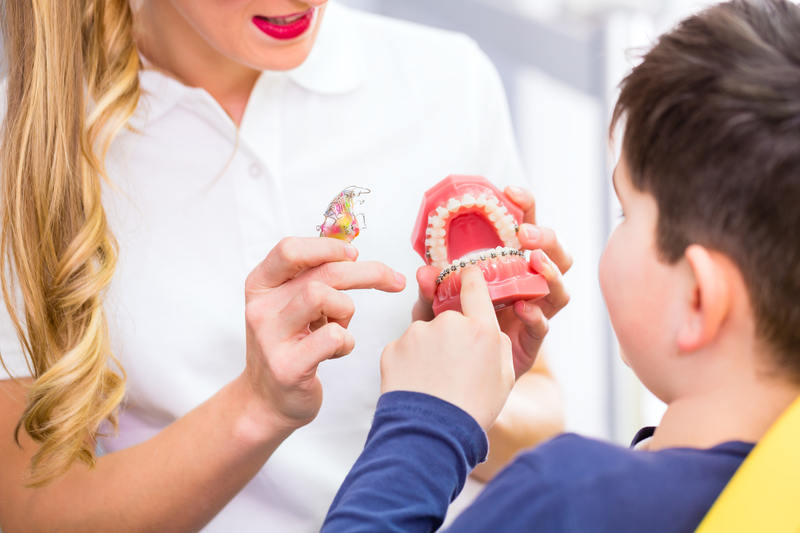 With interceptive orthodontics—or child orthodontics—we can correct those problems so a child develops properly. With adults and teens, straightening treatment generally starts around age 11 or 12 and older. This is when most (if not all) of the adult teeth have come into the mouth. 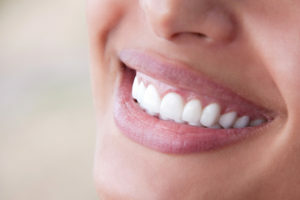 However, it’s common for the adult teeth to come in crooked, which can make people self-conscious about their smiles. When patients decide to get braces to straighten their teeth, studies show that confidence grows and people show their smiles more. That confidence can lead to more success in the future, motivation to do more and be more, and better oral health. Straightening the teeth makes the teeth easier to clean. This is because crooked teeth can create areas in the mouth where the teeth are incredibly hard to clean. If you can’t brush nooks and crannies well or if you can’t pass floss through the teeth, those areas are likely to decay. 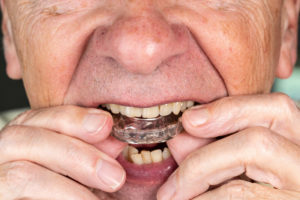 Teeth that are crooked or at different angles also have different amounts of pressure placed on them, which can cause the teeth to crack or break under pressure. That is why straightening the teeth can help prevent not only dental emergencies, but also problems like tooth decay and gum disease. With your dental health, you always want to invest in dental services like dental cleanings, comprehensive exams and your own at-home cleaning. If not, you can start to develop problems with cavities and gum disease. Both of these conditions (as well as bad breath, oral sores and more) stem from poor oral hygiene. When you eat, bacteria in the mouth mix with sugars in your food to create a sticky film called plaque. That film is acidic and it sticks to your teeth instead of being swallowed. The acid erodes the layers of your teeth, decaying them to create cavities. This is how they form, and they can happen much easier with braces. Three types of braces you can choose (traditional, lingual, ceramic) will require brackets and wires attached to your teeth. The brackets are bonded to the center of your teeth, with a wire that runs through them. Your brackets are areas where plaque and food can easily get stuck. If they become stuck or particles build up around your brackets, this can create areas of decay rather quickly. Many people also don’t floss like they should with braces because it takes just a bit longer. However, when food sticks around and you skip flossing, you are leaving about 40% of your tooth surfaces open to decay. That means, when you get your braces off, you’ll be left with areas of tooth erosion (or craters) and cavities. You also want to avoid foods with dyes in them, including drinks. When you drink or eat something with dyes (like blueberries, strawberries, blackberries and drinks died those colors), then your tooth color can change over time. This could mean that you have small squares on all of your teeth at the end of treatment that are a different color than the rest of your teeth. Soda, juices and carbonated drinks can all do this as well, except that they will also wear away parts of your teeth. Brush your teeth every single day, after every single meal, for two minutes each time you brush. Practice brushing at 45-degree angles to dislodge food from brackets and cover all the tooth surfaces. Use a proxabrush to dislodge stuck food even easier. Floss each day, at least 1-2 times. Use a floss threader or threadable floss to make this easy for you. Use a waterpik tool if you tend to get food stuck in specific places. Keep up on your braces adjustments and your orthodontic appointments. For dental services, make sure you visit the dentist at least twice a year for comprehensive exams and dental cleanings. We want to focus on that last one. 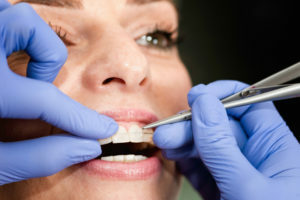 Dental cleanings and comprehensive exams are so important for the health of your mouth. 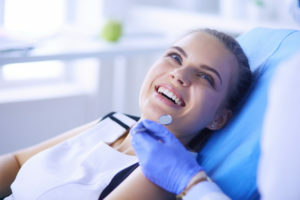 With dental cleanings, the hygienists can do thorough cleanings on your teeth and brackets and spot the signs of erosion, decay and color changes. Those professionals can spot the signs of decay and gum issues. If needed, we can work with them to remove certain brackets where dental work is needed. Orthodontists and dentists are not the same even though they have had the same schooling. Make sure you are visiting both during your time with braces. If you want to avoid problems with cleaning brackets and wires, ask us about our Invisalign treatment option. You can do this by calling Belmar Orthodontics at (303) 225-9016!